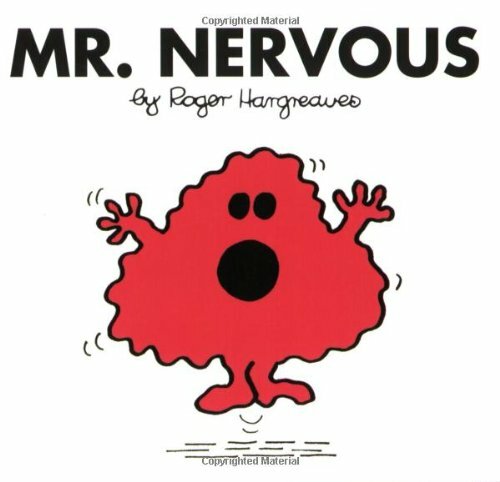 The Vatican has teamed up with Mr. Men children's books to help Catholic parents tell the story of the Synod on the Family to their children. 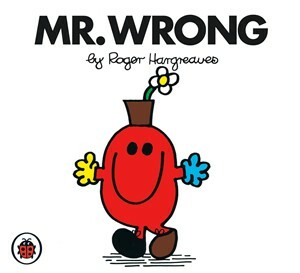 Now your children can follow, and relive, those key moments of the Synod with Mr. Men characters. The book has been written but not yet been released. However, the characters have been published so you can tell your little lambs the full official story. Naturally, parents will be astonished that the 'story of the Synod' is to be released before the Synod ends, but Cardinal Lorenzo Baldisseri has made it clear that the pre-written story of the Synod is completely trustworthy and will reflect reality retrospectively. Update: Not all readers will be familiar with these characters. 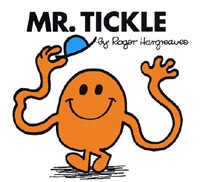 This video will help you acquaint yourself with Mr Tickle. Pope Pius X tried to cleanse the Seminaries of the Modernist/Relativist in Rome, but he even he admitted that the task was so difficult. This Mafia is still there and I am wondering if this Pope have got what it takes to begin the cleansing at the Vatican? It just occurred to me! I've seen this pitch before in 1965 storybook released shortly after the conclusion of Vatican II. "The Gospel According to Peanuts" by the Presbyterian Robert Short. The characters were much gentler but the message was the same. All you need is love. Bea ha ha ha! One of your best, Bonester! Anonymous---your kidding, right? Francis is the ultimate modernist/relativist. The prequel, "Instrumentum Laboris", was a shameless attempt to exploit the franchise. Absolutely wonderful! So funny yet so true! 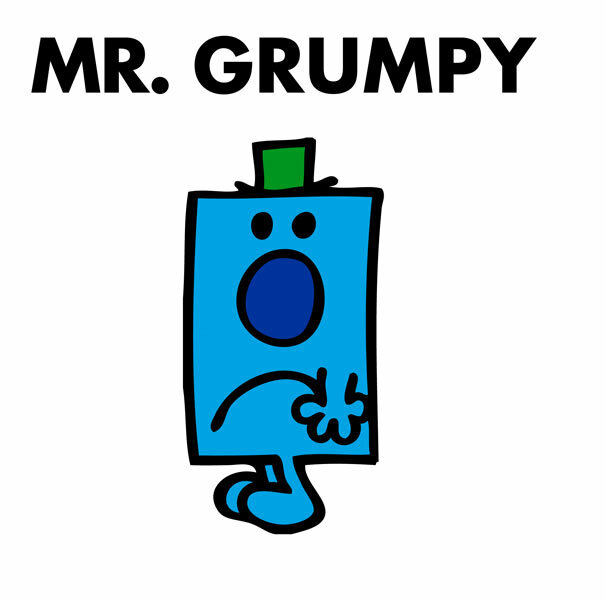 I can't help but notice that these are all Mr MEN!!! Where were the 'little miss', or even better the 'strong confident women'? Surely it's not an ordinary synod without the presence and participation of women. But at least all those funny and archaic titles have gone. Not many men among them, sadly. Christ would NEVER EVER give us a universal hell-leader as a Vicar. "Divine providence, watching over the Church, miraculously preserved the deposit of faith, of which this young voluptuary [Pope John XII (reigned 955-963)] was the guardian. This Pope's life was a monstrous scandal, but his bullarium is faultless. We cannot sufficiently admire this prodigy. There is not a heretic or a schismatic who has not endeavored to legitimate his own conduct dogmatically: Photius tried to justify his pride, Luther his sensual passions, Calvin his cold cruelty. Neither Sergius III nor John XII nor Benedict IX nor Alexander VI, supreme pontiffs, definers of the faith, certain of being heard and obeyed by the whole Church, uttered, from the height of their apostolic pulpit, a single word that could be an approval of their disorders...At times John XII even became the defender of the threatened social order, of offended canon law, and of the religious life exposed to danger.' (Rev. Fernand Mourret, A History of the Catholic Church, Vol. 2 [St. Louis, MO: Herder Book Co., 1946], pp. 510-511."